Posted on 5, September 2018 by EuropaWire PR Editors | This entry was posted in Electronics & Machinery, Germany, Technology, Telecom and tagged automotive, chip, Infineon Technologies, microcontrollers, power, System_Basis_Chips #communication. Bookmark the permalink. Lite System Basis Chips allow communications at 5Mbit/s and are designed for optimized system costs. 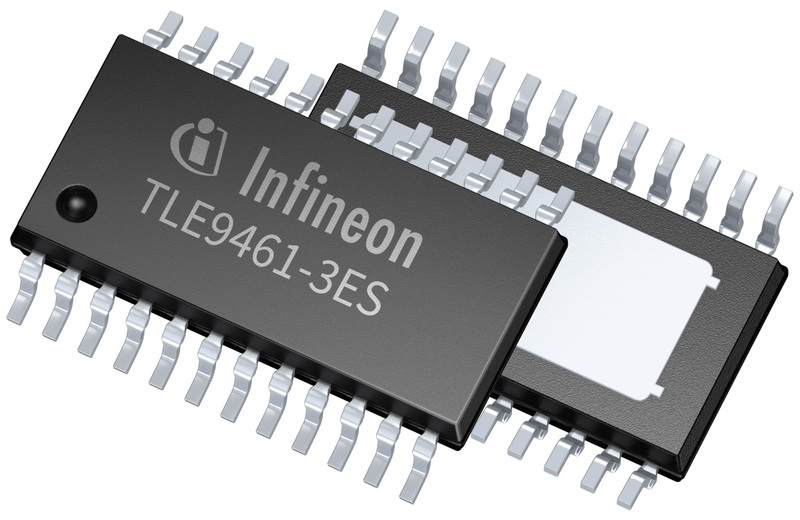 MUNICH, 05-Sep-2018 — /EuropaWire/ — Infineon Technologies AG (FSE: IFX / OTCQX: IFNNY) is launching two new System Basis Chip (SBC) families: Lite and Mid-Range+. They are the first SBCs on the market supporting the ISO CAN FD protocol for communication at 5 Mbit/s for a large variety of automotive applications.